Mark Pierce interviews Graham Wilson, Leadership Wizard and Founder of Successfactory. Mark Pierce interviews Doug Masur, Retired Army Colonel, Attorney, Entrepreneur and Philanthropist. Mark Pierce interviews Brian Lombardi, CEO and President of International Corporation. Mark Pierce interviews the President of Elegantz Eventz, Jennifer Zinkan. 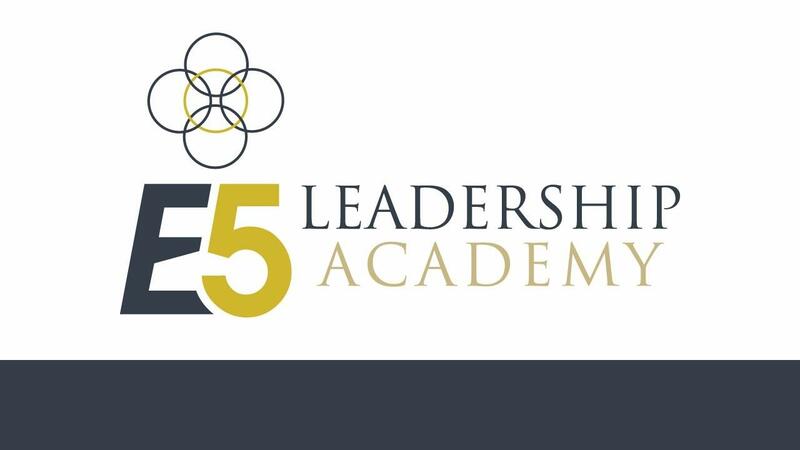 E5 Leader: "Success Tools to Maximize Your Potential & Develop Equilibrium, for Life"
Mark Pierce interviews business leader and entrepreneur Rick Costello. The #1 Secret to Becoming Your Best Self. The #1 Key to Building the Life of Your Dreams.